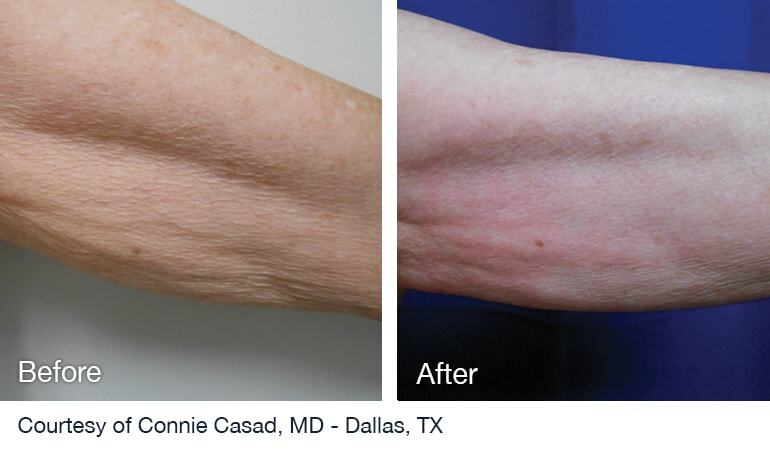 Cellulite, also known as orange-peel skin, is a condition in which the skin has a dimpled, lumpy presence. It occurs when fat deposits push through the connective tissue beneath the skin and usually affects the thighs and buttocks (yet can also occur in other areas). 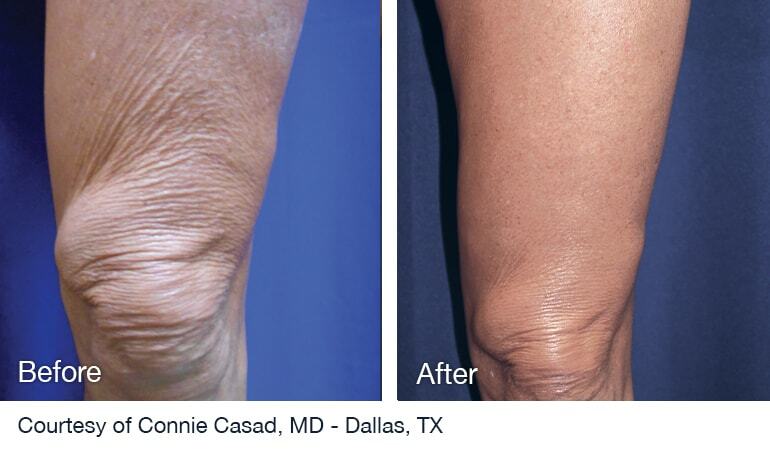 Almost all women (and some men) have cellulite, stemming from genetic predisposition, hormonal changes and weight gain. As Social Media drives us to appear picture perfect (at any cost), individuals turn to exercise and strict diets in a struggle to pursue their ideal body image. Unfortunately, sometimes, a change in lifestyle is just not enough, and stubborn fat or loose skin just won’t budge. 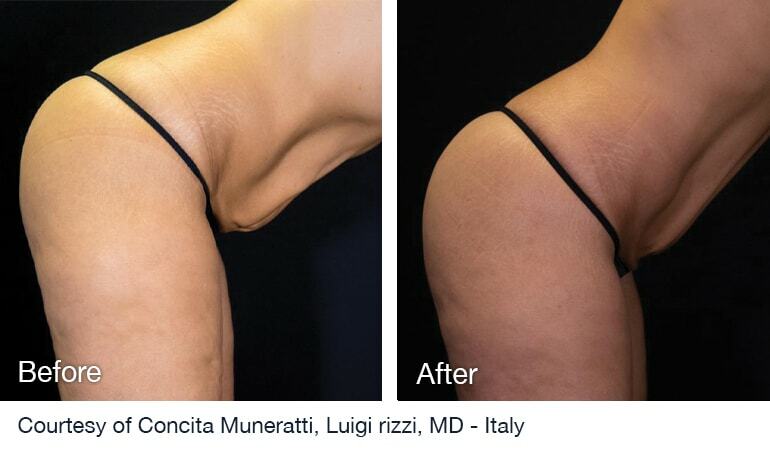 According to the American Society for Aesthetic Plastic Surgery, one of the most promising ways to combat cellulite is laser treatment, causing the body shaping and skin tightening market to gradually grow by 16.3% through 2020. 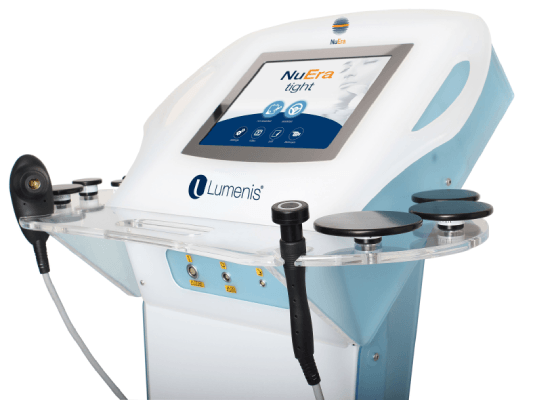 There are many solutions on the market, yet unlike the invasiveness of surgery and the harshness of chemicals, NuEra Tight harnesses the power of science naturally heating the skin, inducing collagen contraction and creation, kicking the body’s own healing mechanism, and generating natural, long lasting looking results, with no downtime. 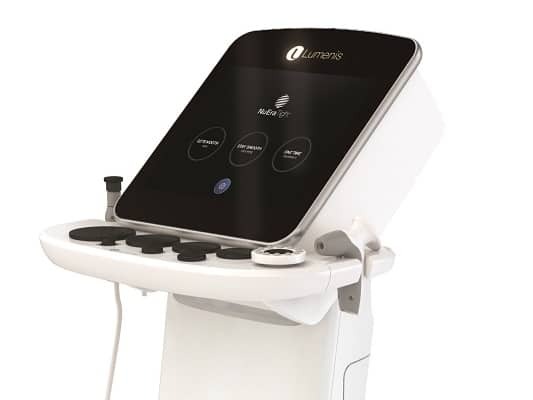 This non-invasive skin smoothing platform is suitable for a wide range of body types and areas, treating a wide range of conditions in one, impactful tailored-made session, all while focusing on simplicity of treatment and providing exceptional ROI.